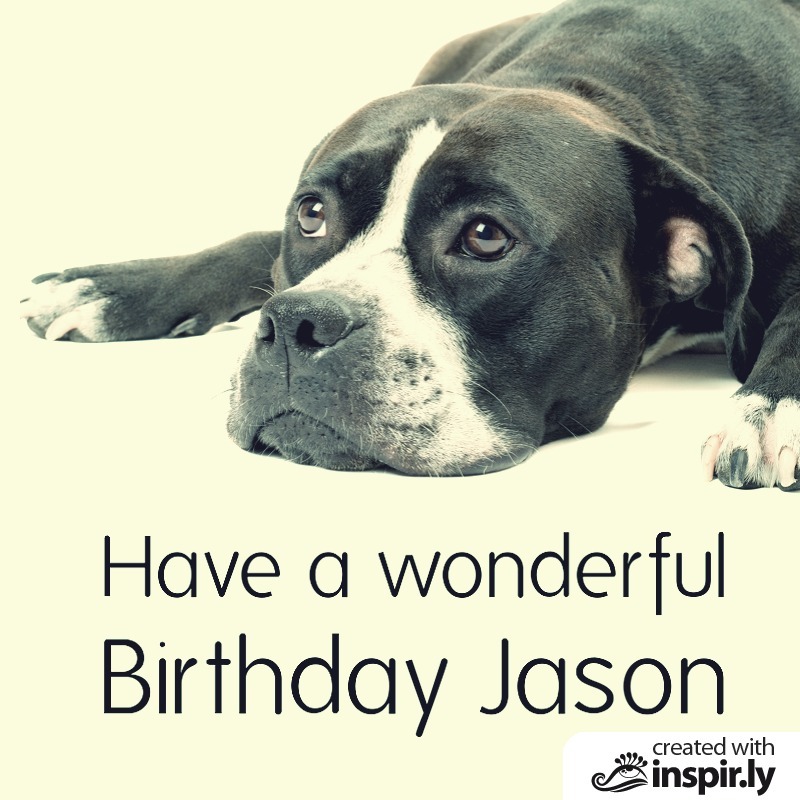 If cats or dogs, we all love cute animals and they make the perfect theme for beautiful birthday cards. 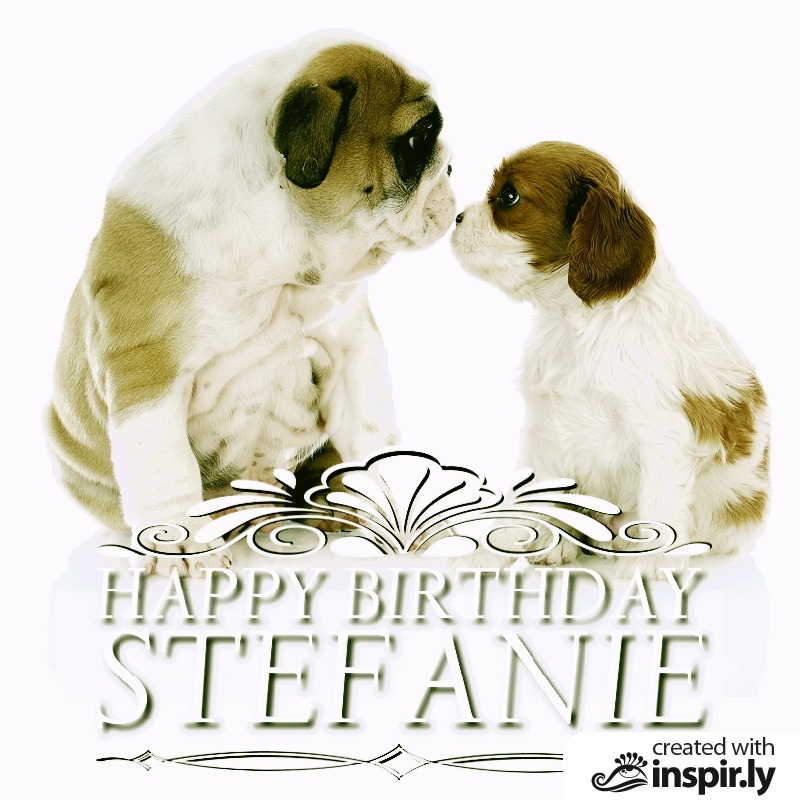 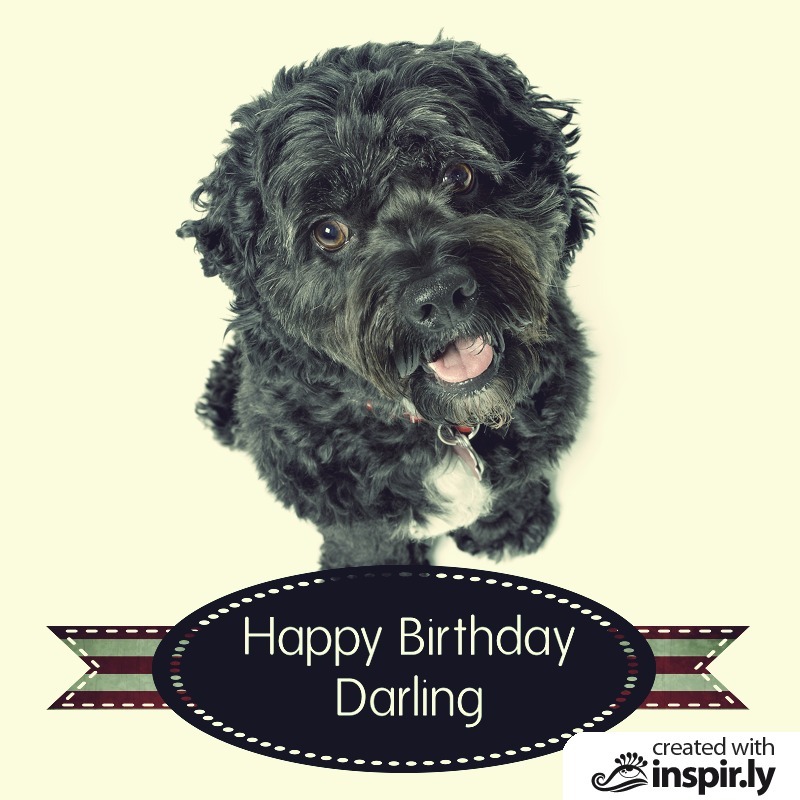 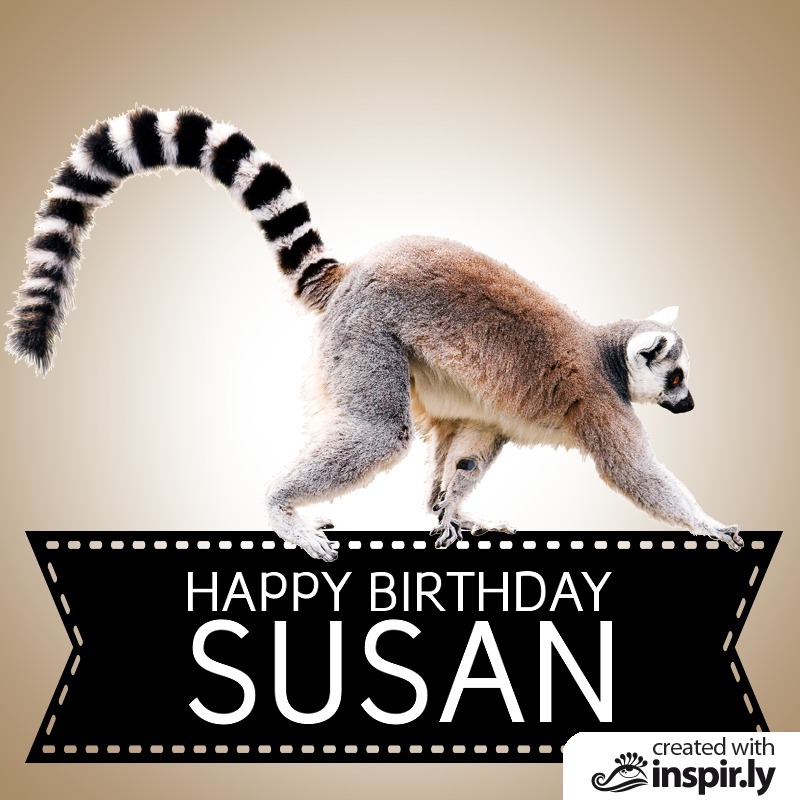 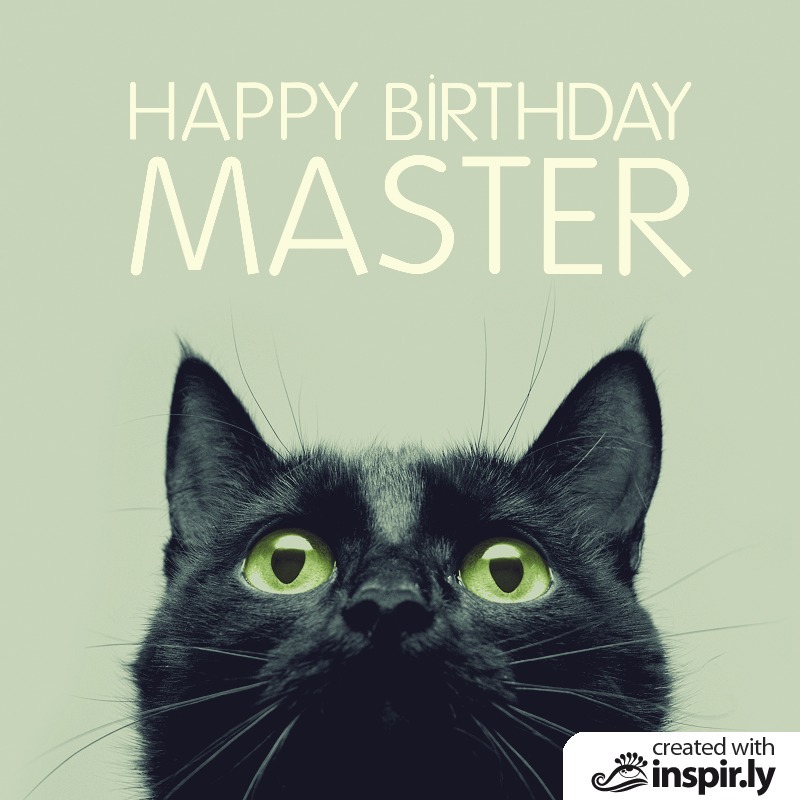 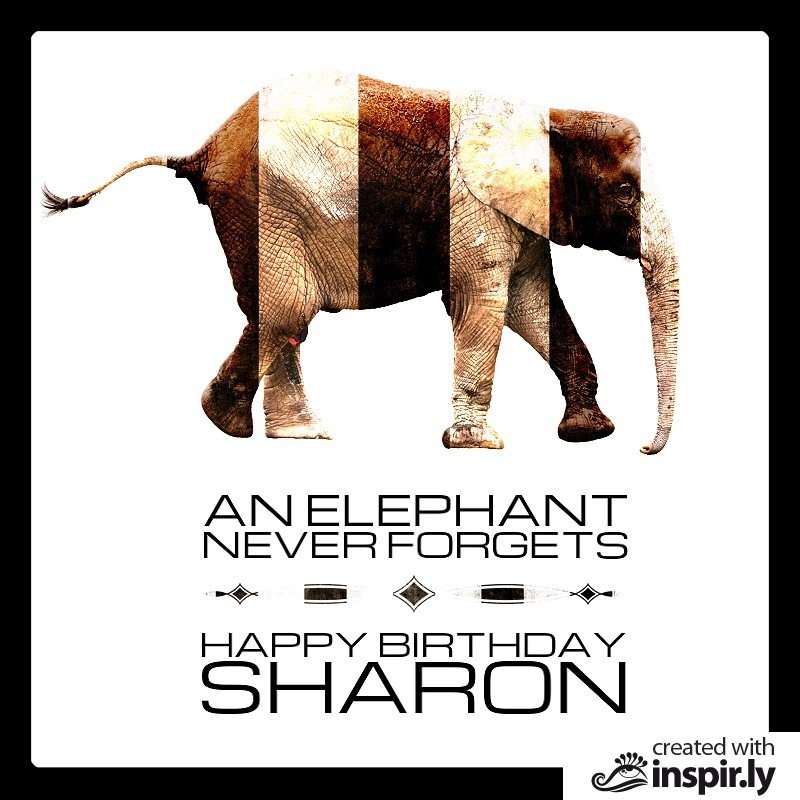 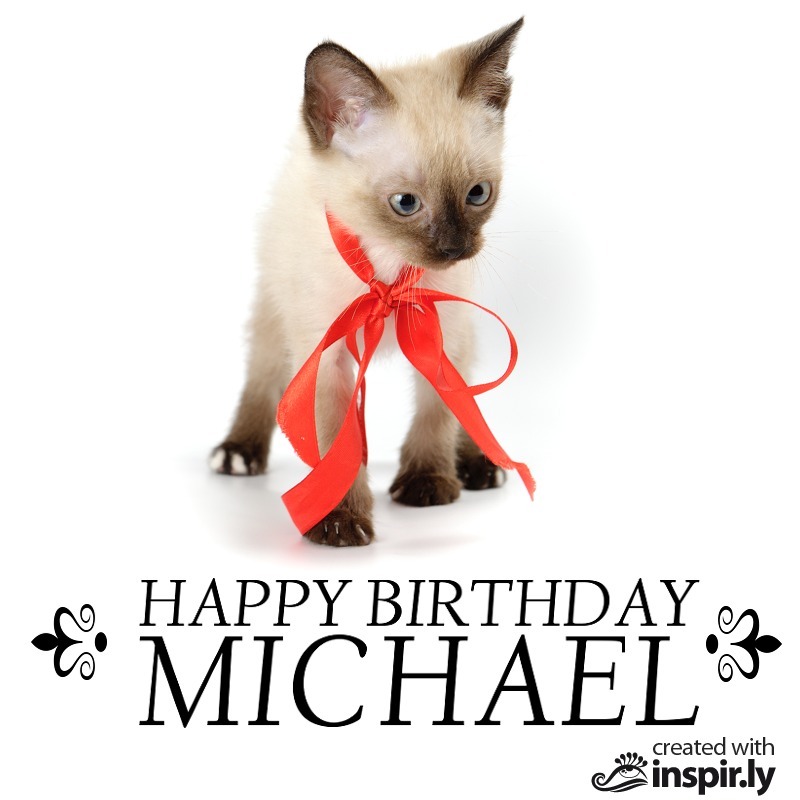 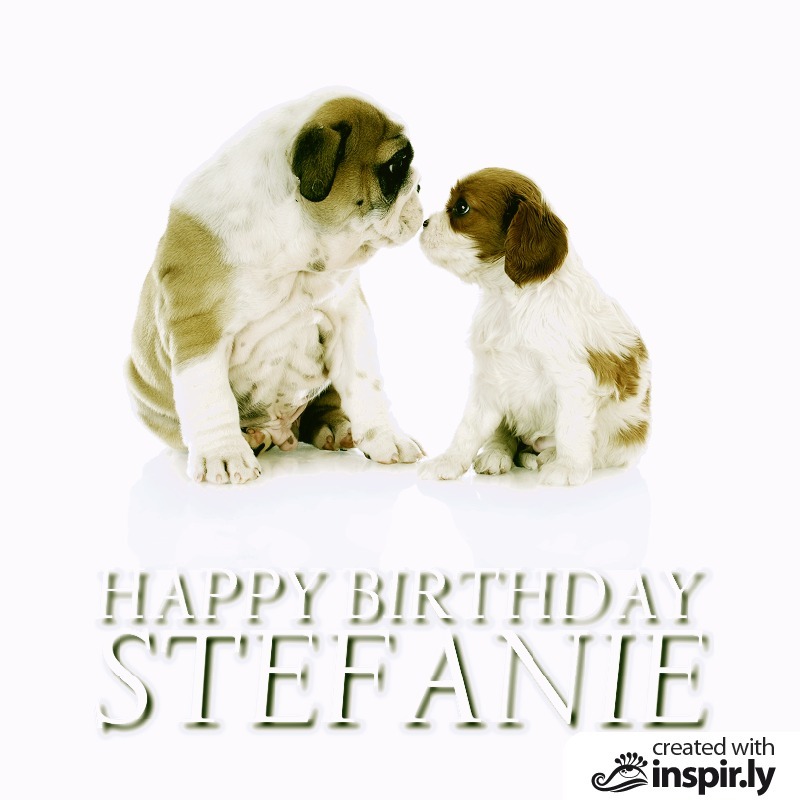 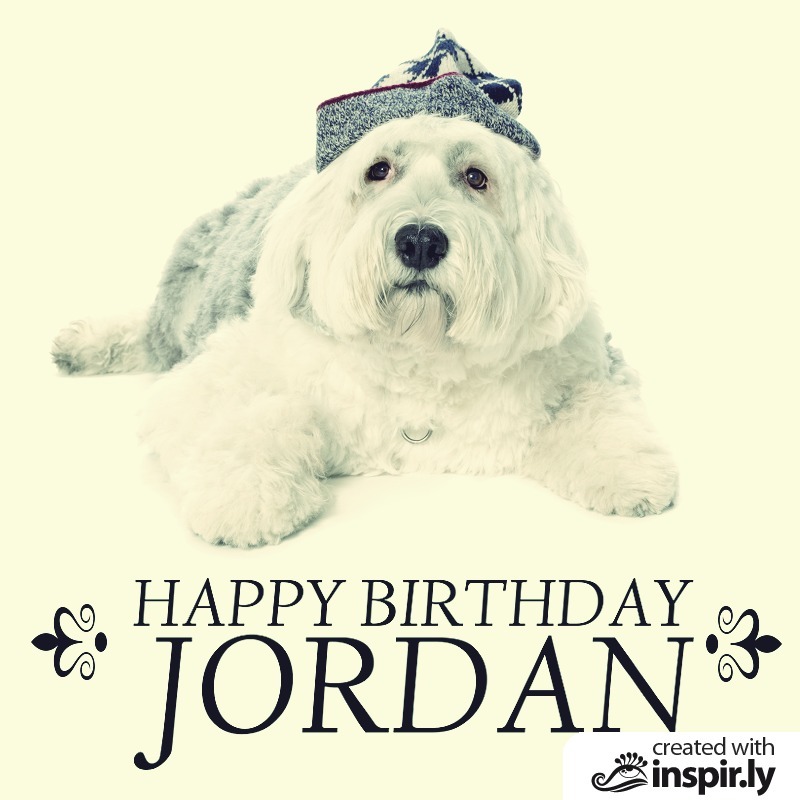 With inspir.ly you can create great looking animal birthday cards for free. 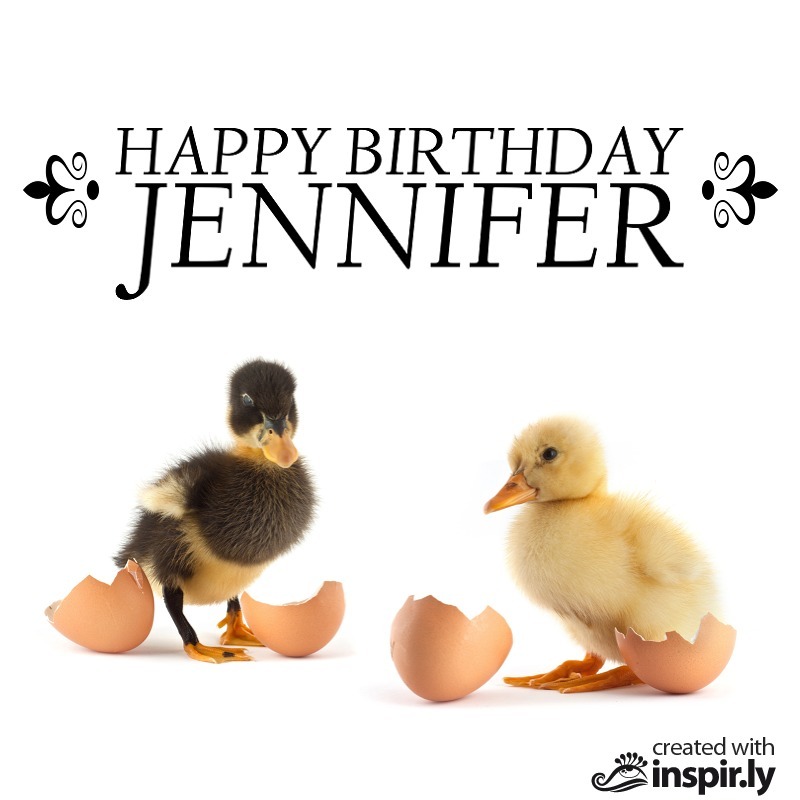 Choose a template on the left and customize text and image. 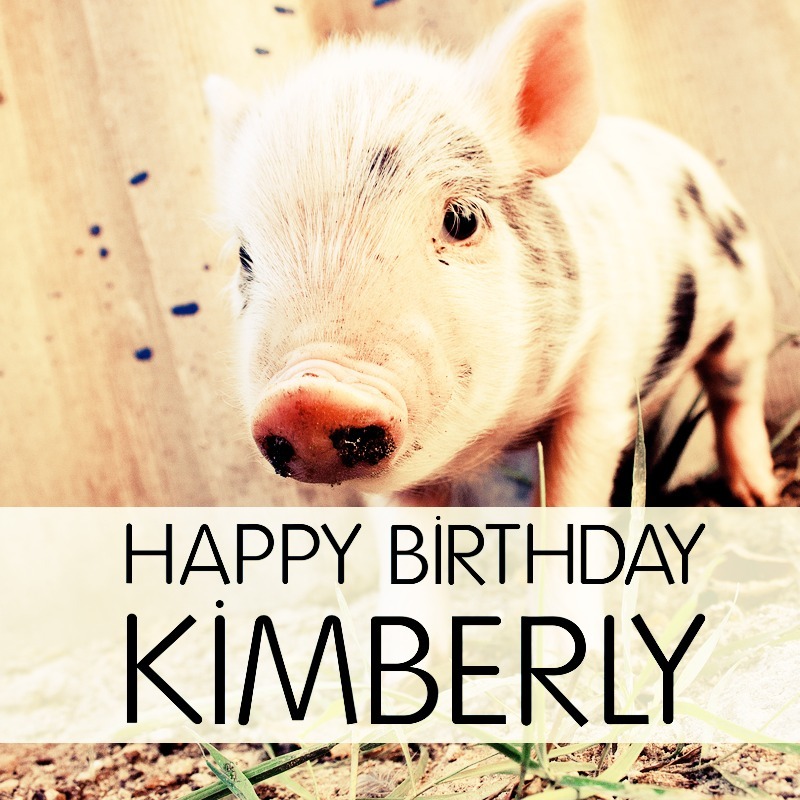 Once created, you can download the birthday card (on request without logo), send it by email or post it directly on your friend's wall on facebook. 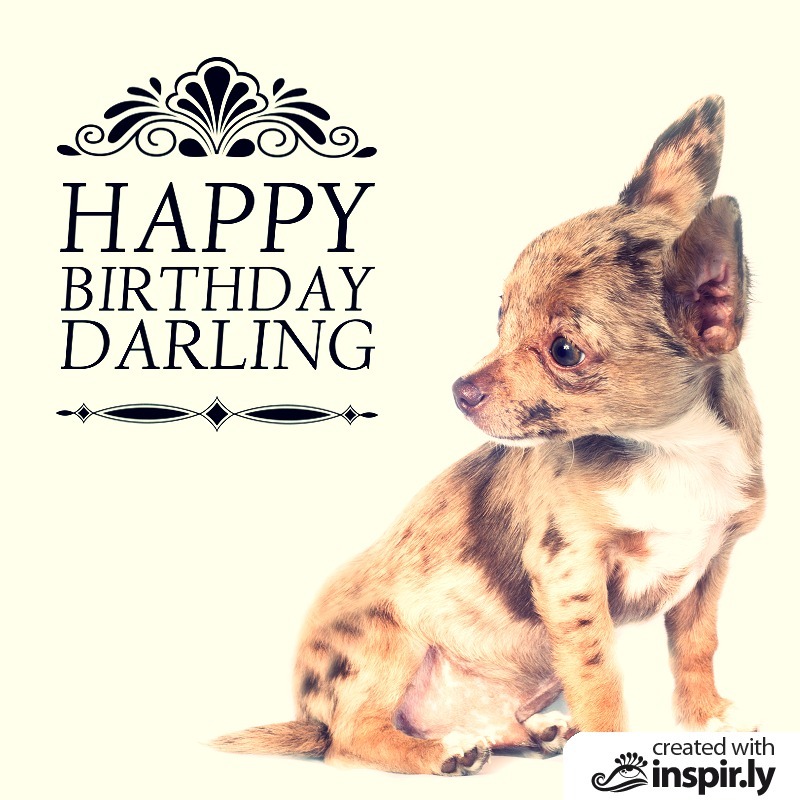 For a special birthday gift, you can print your image up to postersize or put it on a lovely mug, stylish bag or comfortable t-shirt. 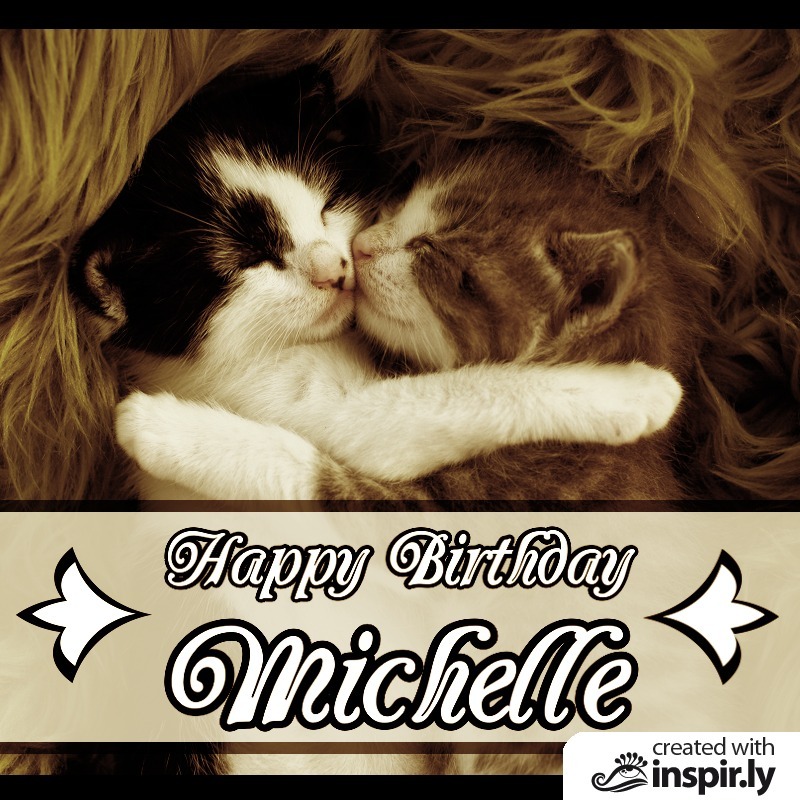 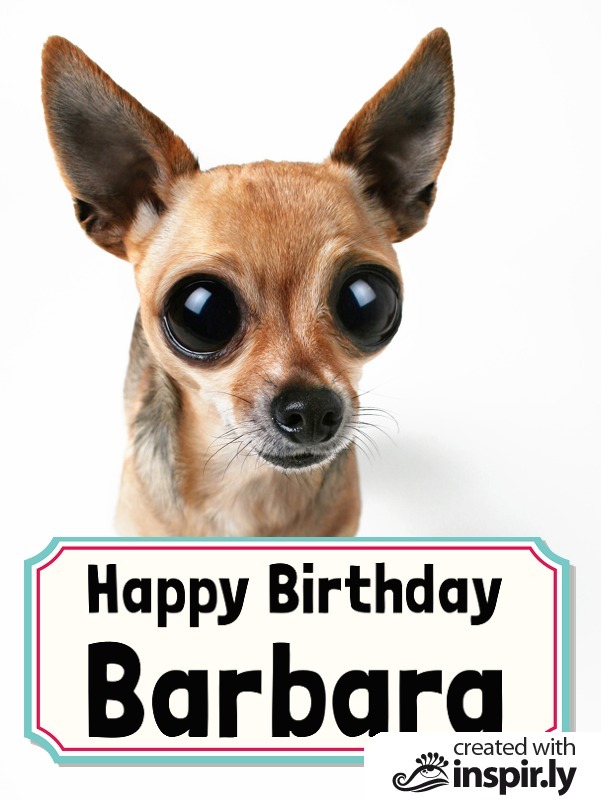 Change the text and images (optional) on the left and click on GENERATE BIRTHDAY CARD at the bottom to create your personal card. 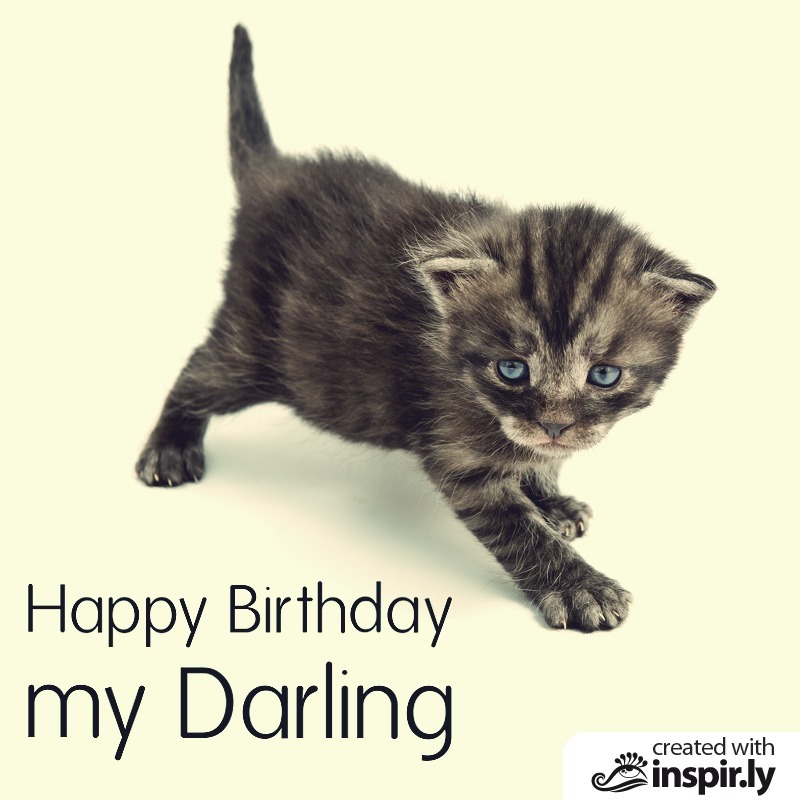 my name is Marie Jacobs, a former design director at marketing agencies in New York, Paris and Berlin. 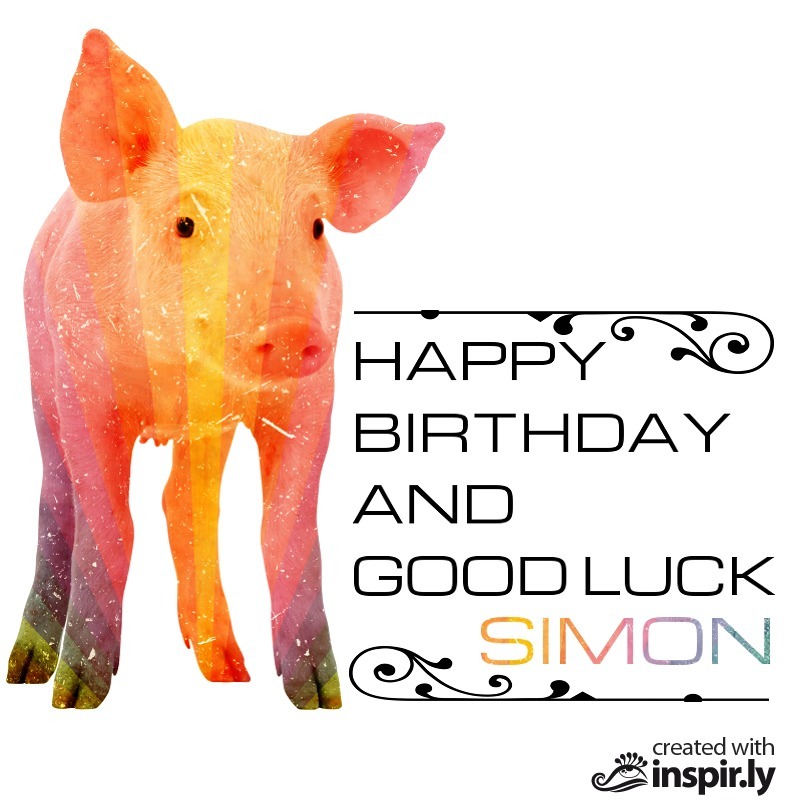 While I had the chance to work with unique designers and direct great campaigns, it was a shame to see how often amazing designs got lost in drawers. 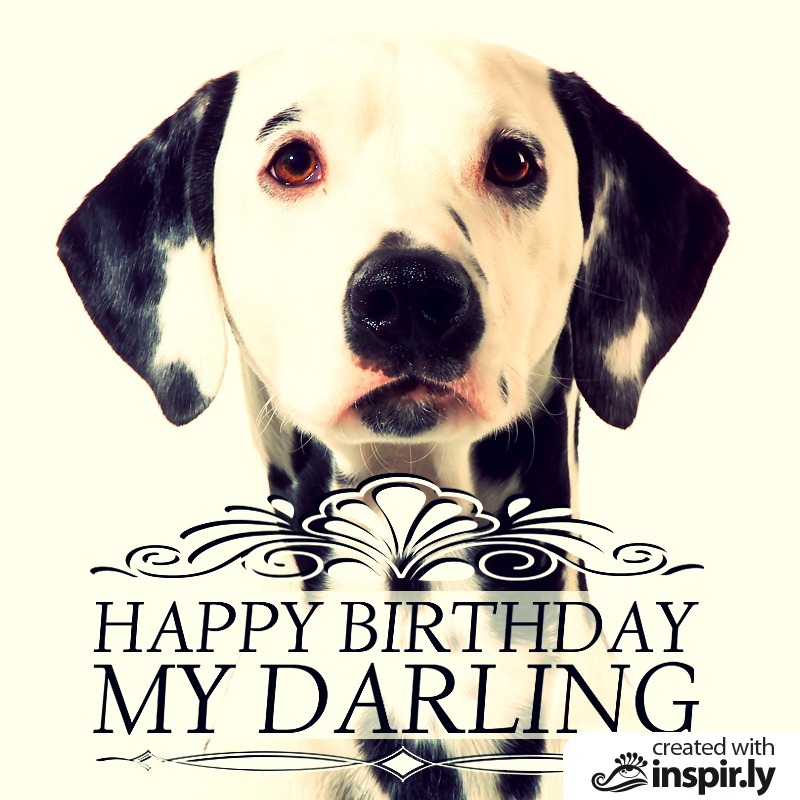 With inspir.ly I fulfilled my dream of sharing my designs with everyone! 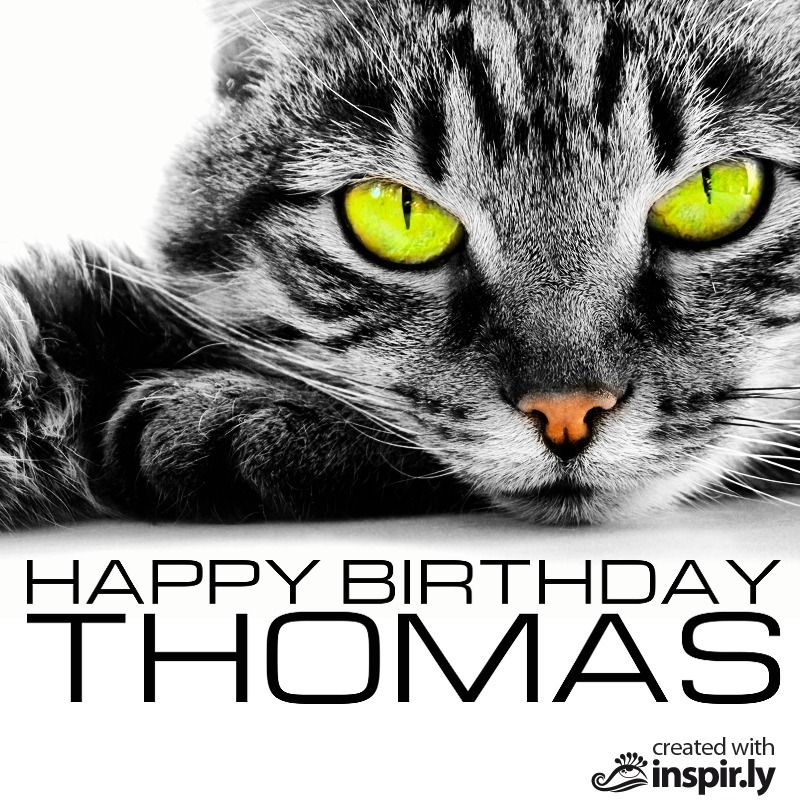 Thanks to our online image editor, you can personalize any of my designs and even create your own artworks! 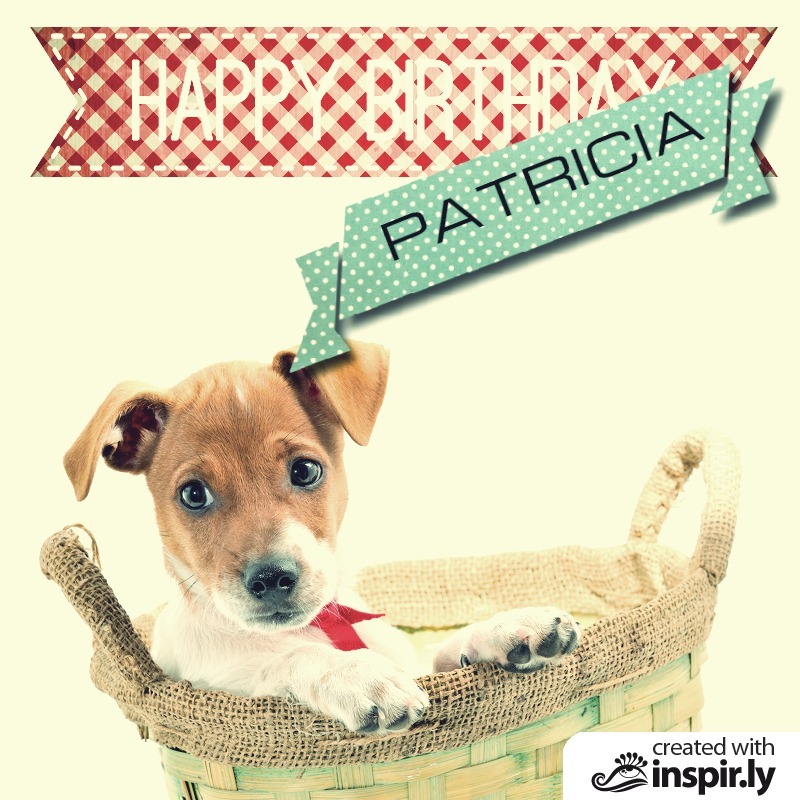 Are you an image designer yourself? 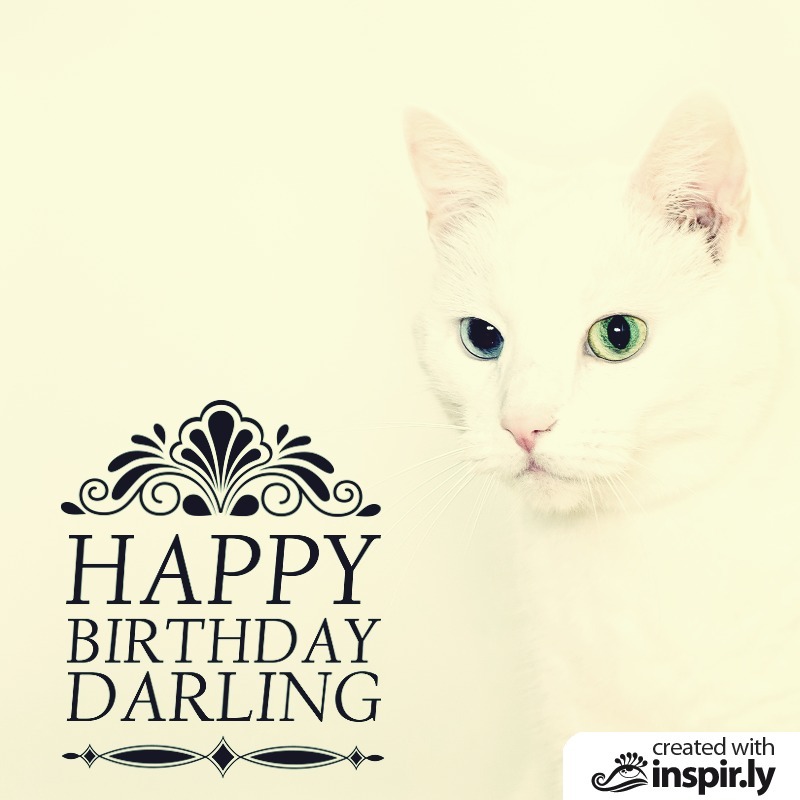 I would love to see your work. 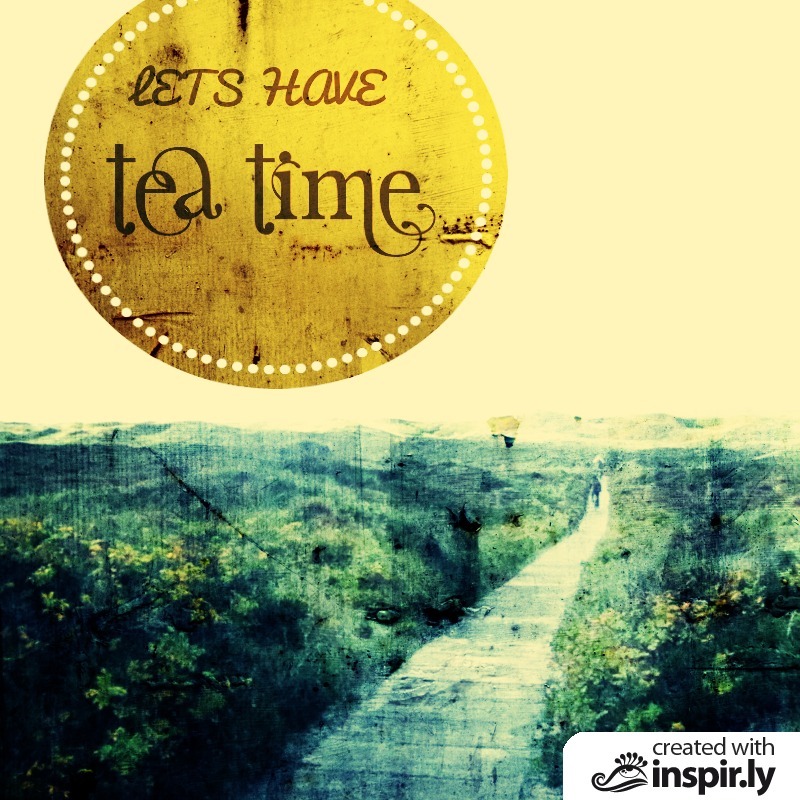 Feel free to post and share your images on inspir.ly.